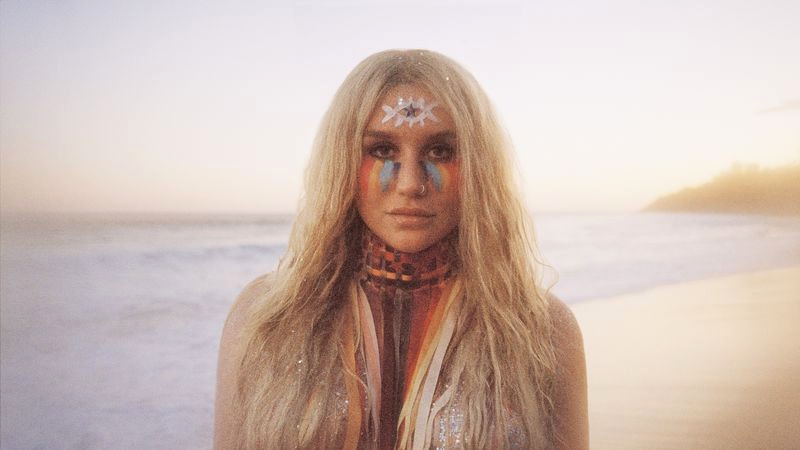 After nearly a five-year hiatus from releasing her last album Kesha has returned to the music scene and is dropping her third full-length album Rainbow this weekend! During Kesha’s career she’s had an astounding nine Top 10 hits on the Billboard Hot 100 and her new track Praying is already in the Top 40! This weekend I’m Praying you’ll join me for a musical adventure. I’m ready to hit you up with a stellar custom HK remix on Kesha’s new track. Plus I’ll be putting a magic touch on bangers from Halsey, Ed Sheeran, Zedd & Alessia Cara, The Chainsmokers, Bruno, Selena, Liam Payne’s new jam and so much more! Exciting mash-ups and brand new music will also be In The Mix, because the decks are gonna be hotter than the Summer heat! SELENA - IT'S ALL ABOUT YOU!